Find the optimal position (according to the style and shape of your bathtub, this could be on the wall, on the back of the tub, or even under water to support your lower back). Attach the bath cushion with the two suction cups on the back of the pillow. 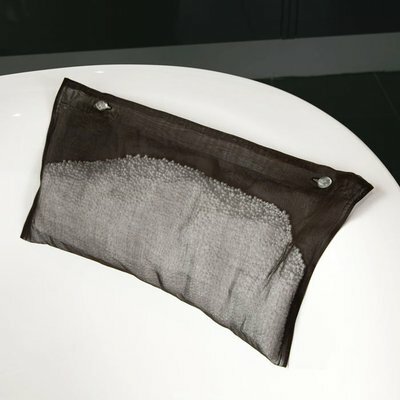 To clean the pillow, remove the suction cups (sliding them out of their buttonholes), and put the cushion in the washing machine (maximum temperature 30°C). By the same design firm that created the different kind of bath mat, this bath cushion is an object that you may be able to live without, but can make a world of difference to your bath experience. Based in the Black Forest, the wonderful Raumgestalt design team has devised a product that is an excellent example of well-being, German-style. Made of cotton organdy and polystyrene beads, it is neither too thick nor too thin, dries quickly, and looks very nice. 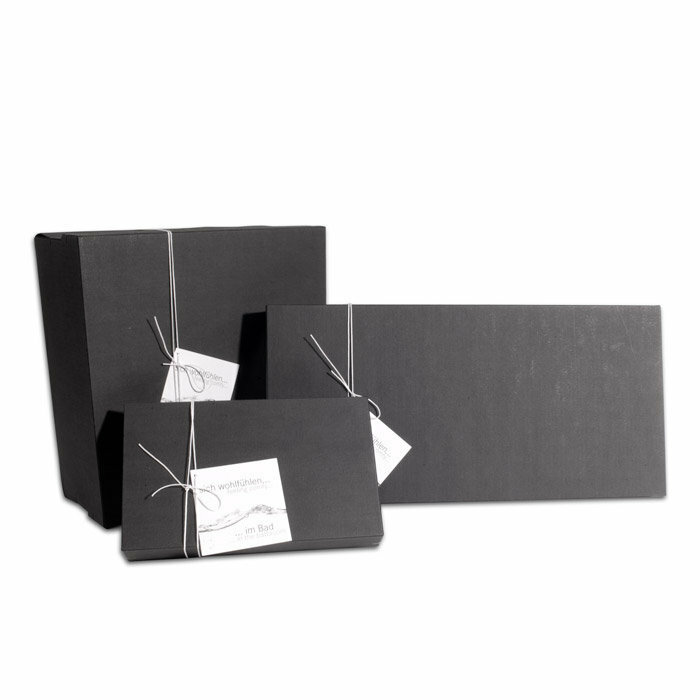 Delivered in a superb box that is ideal for gift-giving. 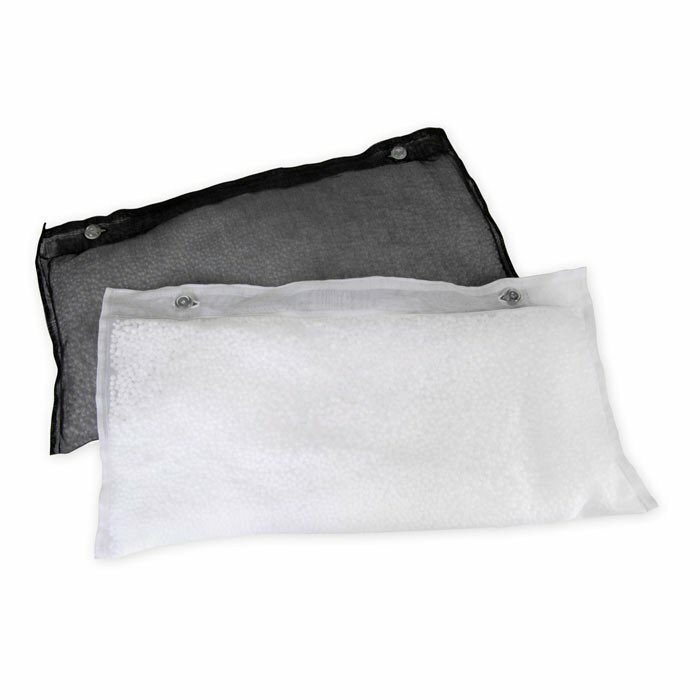 quick drying - considering the minimal absorption properties of the fabric (very thin cotton organdy), and the water-repellant quality of the polystyrene beads, this revolutionary bath pillow dries without even taking it off the bathtub. esthetic - quality fabric, excellent finish, pretty buttonholes...it's lovely! And the cherry on the cake: it is beautifully presented in a chic gift box.